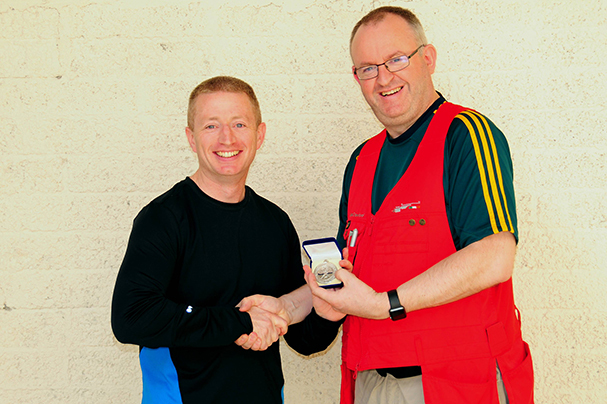 Sean Baldwin of DFST retains his title as Men's National Air Rifle Champion for 2017, with Paul O'Boyle (FSC) taking the silver and Stephen Murphy (DURC) in bronze position. Ciara Deevy of DURC is the Women's National Air Rifle Champion for 2017, with Zeena Hassoon (DURC) taking the silver and Angela Wu (DURC) in bronze position. TSI wishes to thank our excellent hosts, Fingal Sporting Club, for the use of the range and congratulate them on the completion of their fantastic new indoor 25m facility. Thank you also to all of our competitors for an excellent sporting weekend. All photos from the weekend are available to scroll through here! Or you can view the full gallery here.